Obituary for Timothy ("Timmy") Saunders | Henry Funeral Home, P.A. 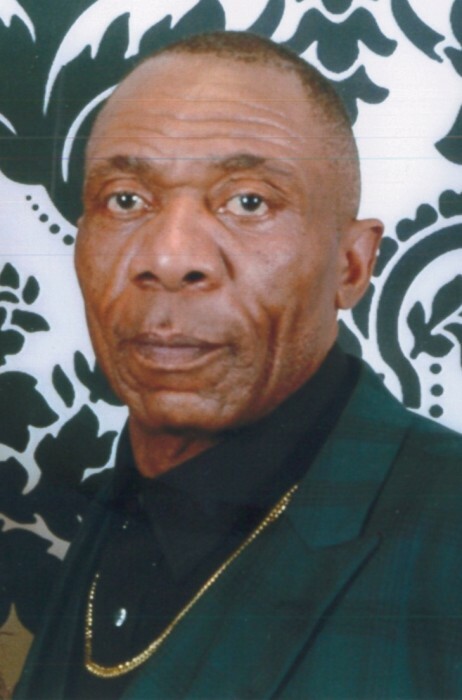 Timothy Saunders, 62, of Cambridge, departed this life unexpectedly on Monday, March 18, 2019, inside his home. Born January 7, 1957, he was the son of the late George Efridge Saunders, Sr. and Lee Ethel Sutton. Timmy’s hobbies included Isshin-ryū karate, in which he attributes his success to his longtime friend and mentor Mr. Leroy Smullen; basketball, in which he spent numerous hours, evenings and weekends schooling his family and friends; and shooting pool with Ray Washington Sr., Bryan Smith, and friends; but most of all, he loved vacationing with his lovely wife Michele and their family. Timmy was a people person. Engaging people and trying to make their day a little better was what he lived for. He had a passion for carpentry, electricity and plumbing, skills that he honed while studying at Maces Lane Senior High School and successfully put into application while working for Mid-Shore Atlantic and Thermal Exterior Constructions, Cherokee Home Improvement Company, and most recently, Saunders & Saunders Home Improvement. Timothy is preceded in death by his parents, his brother, George Efridge Saunders, Jr., and his son, Curtis Newton Watkins, Jr. Surviving is his wife, Michele Bradley-Saunders; his children, Ahmad Saunders, Michael Bradley, Kenneth Bradley, Nicole Bolden (husband Richard Bolden) and Timothy Saunders (Corinne Kowitski); grandchildren, Brandon White, Daydriene Saunders, Ahmad Saunders, Jr., Ahmadjah Saunders, Ahshyia Saunders, Mear Saunders, Jabron Bolden, Stephan Bolden, Juel Bolden, Cameron Bolden, A’mya Caldwell, Nyairra Mathews, Zayden Stanley and Kenneth Bradley, Jr.; siblings, Norna Melvin, Jerome Saunders (Yvette Young-Saunders), Unberto Saunders (Christy Saunders), Mark Saunders (Lourdes Saunders); and honorary brother, Grady Wilson. Timmy Saunders was a kind and considerate, but no non-sense person who would give the shirt off his back. He will be missed by many.